Remove unwanted, old nail color from with Faces Nail Enamel Remover. Loaded in a travel friendly bottle this liquid works effectively to remove nail enamel without leaving stains. Enriched with vitamin E this remover does not harm your nails. Little amount of this liquid is enough for removal. Additional Information : Faces is in the beauty business since last 40 years. To adapt quickly changing market trends they produce and manufacture their own products. 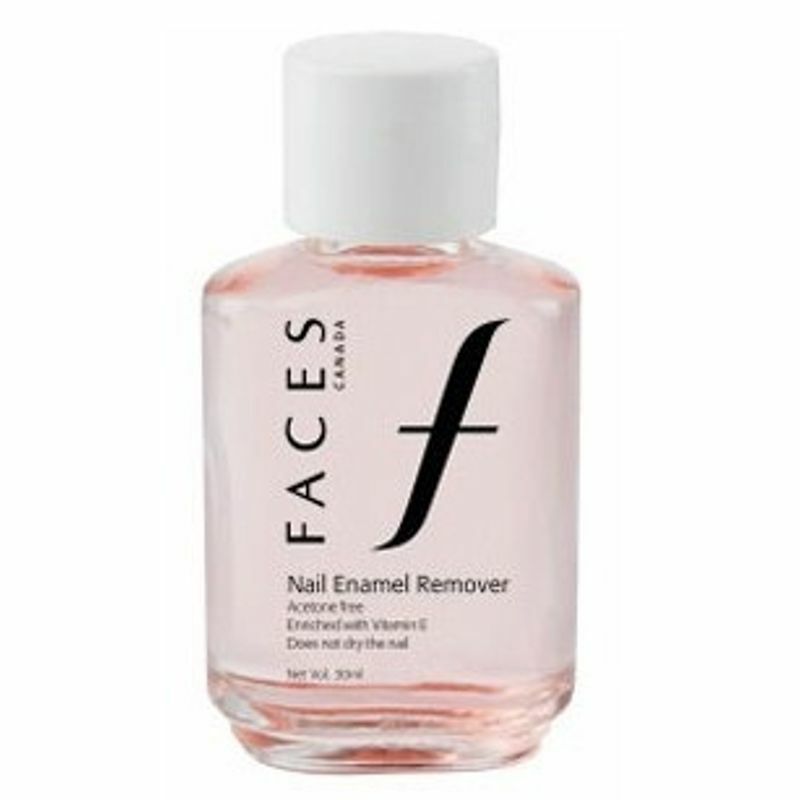 Faces Nail Enamel Remover is safer, quicker way to remove nail color. Explore the entire range of Nail Polish Remover available on Nykaa. Shop more Faces products here.You can browse through the complete world of Faces Nail Polish Remover . Name of Mfg / Importer / Brand: Fiabila India Ltd.